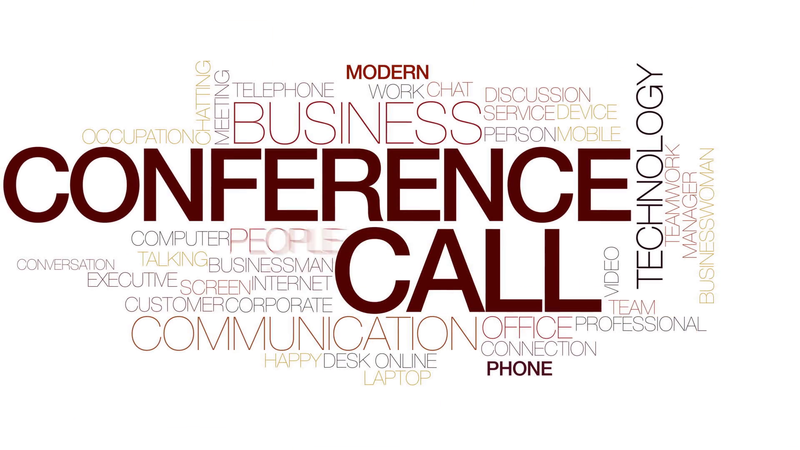 The conference call is useful for those who want to connect with more than one person in a single call and want to discuss on specific matters or gossips. The conference call feature is useful and helpful for your business, studies or family and friend discussion. When you have an iPhone, you can place a conference call with it quickly. 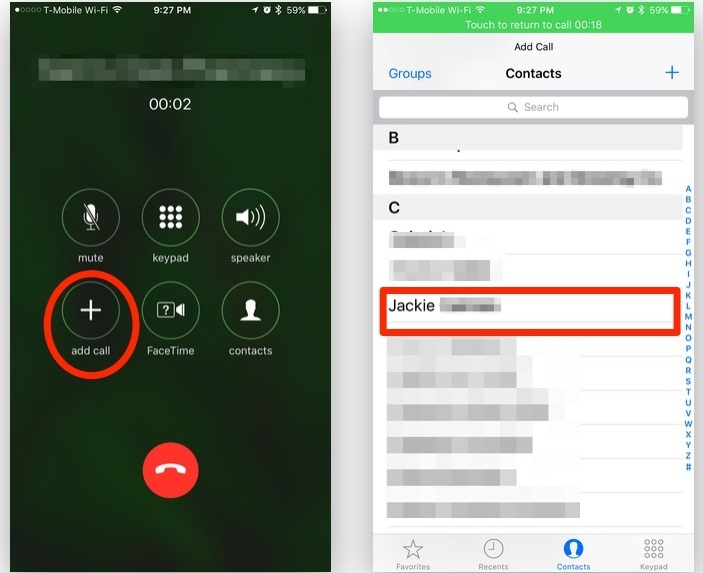 The iPhone can merge up to 5 calls at a time and turns these all calls into a conference call. It’s much easier to place a conference call on iPhone than to getting those five people in a room with you at the same time. You can enjoy watching a match with your friends, no matter if they are away from you. Just make a conference call and add them to it and booze for the game. You will probably enjoy the game and will not even feel that they are away from you even if they are in another city, state or even country. And, you can connect your family members or your business mates or employees to discuss anything from anywhere. 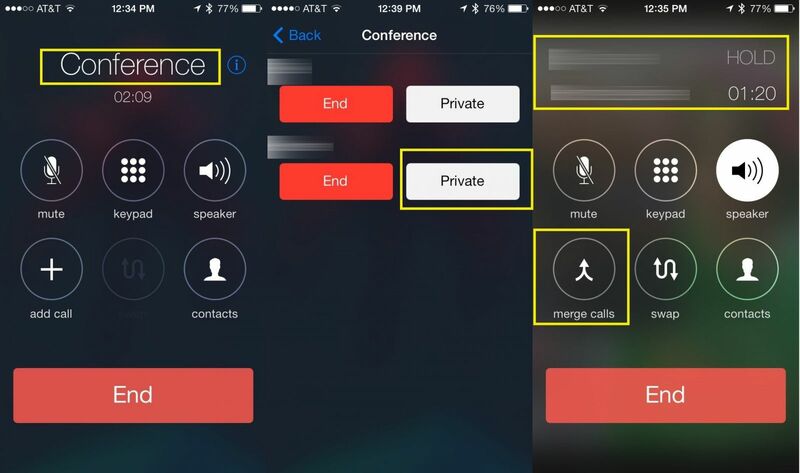 You can avoid meetings if you know using the feature of conference call on iPhone. Start the conference call by making the first call to the person you want to add in the conference. After that follow the instruction below to place a conference call. 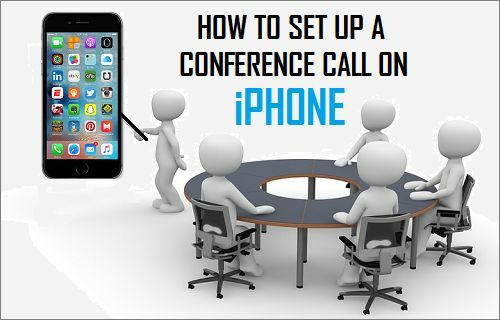 When you want to make a conference call on iPhone, simply open the phone or calling app on your iPhone located in the left corner in the bottom of your iPhone screen. After launching the calling app, place a call to the first person from your iPhone. After placing the call to the first person, wait for the answer to your call by the person. When the person responds your call, ask him/her to wait. If you are also searching for iPhone covers, click here. After asking the first person to wait, place a call to the second person who you want to add in the conference by tapping the Add Call icon on your iPhone screen. The Add call icon will appear on the left middle side of your iPhone screen, tap it and you will see the calling app again on your screen. Dial the second person’s contact number and tap the green call icon. 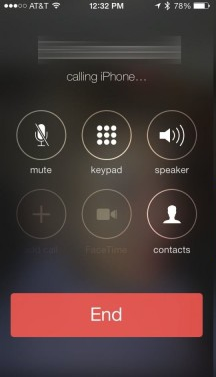 While you are calling the second person, the first person’s call gets hold automatically. When the second person responds to your call, just tap on the Merge Calls icon located at the palace of the Add Call icon. 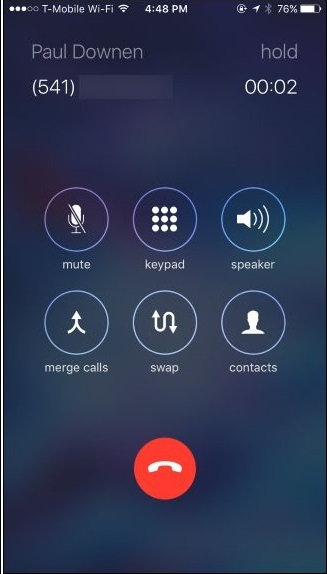 After tapping the Merge Call icon on your iPhone, it becomes a conference call, and now there are three persons in a single call including you. To add more persons, simply tap on the Add Call icon again and the calling app will appear as before. You can add more people to the call after by repeating the same action on your iPhone. If anyone of you have an Android Phone as well, then I have shared another article on conference call on Android phones. Your iPhone is a two-line cell, and one of the existing lines can include in a conference call. If you want to remove or drop a call from your conference call on iPhone, just tap on the conference icon or option. After tapping the conference option, a red button with a phone picture will appear on the bottom of your iPhone screen. 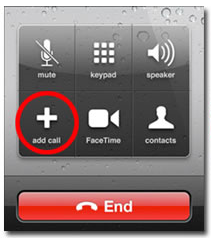 Tap the red button or the end-call option to remove the caller from the conference call. You can speak privately with any caller while you are on a conference call on iPhone. Simply, tap the conference option appearing on your iPhone screen and then select the caller name or tap onto it and then tap into the private option. After that, you can talk to that caller privately without letting know about this to other people that are on the conference call. 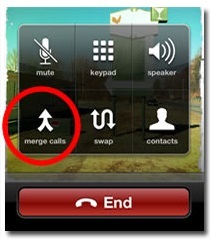 When your private talk with another caller finished, you can get back to the conference again by tapping the merge calls option. Now everyone can hear you and the other caller again. You can add another person or an incoming call to your conference. Simply, while you are on a conference call on iPhone and you are getting another incoming call, tap on hold call and answer followed by merging the calls. Now the incoming call has been added to your conference call. You can mute your call while you don’t want to let your voice or the sounds around you listen to other callers of the conference call.